Storage Concepts’ sister company, Interior Concepts, have recently completed the refurbishment of an office in Leicester. Our designers created a sleek new look for the office which helps result to heightened productivity and boost staff morale. We offer a whole range of contemporary office interiors and furnishings, all of which combine function with stunning design. We also have experienced teams of interior designers, project managers and installation experts who specialise executing projects from planning through to the final fit stage. Whilst causing minimum disruption to the day-to-day running of your operation. 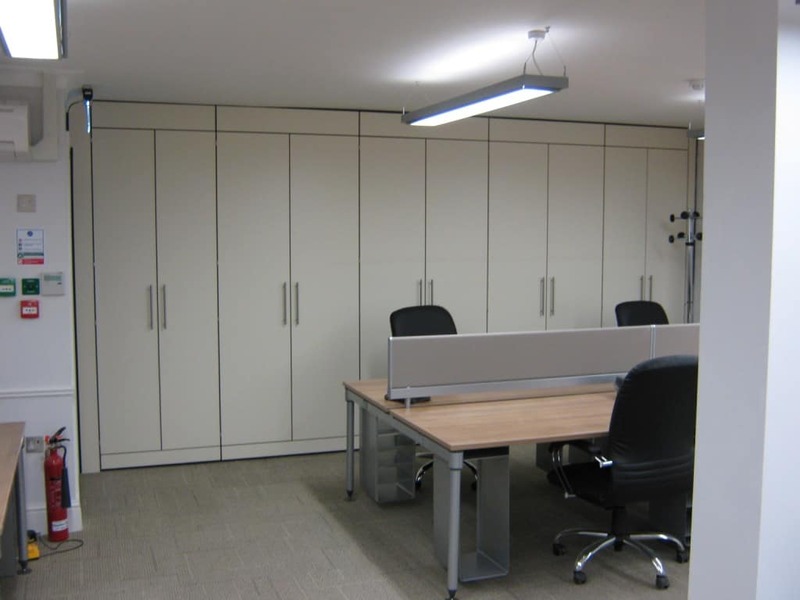 So whether you’re interested in reconfiguring your offices and meeting rooms, upgrading your furniture systems, creating new a reception or board room, or building a whole new mezzanine floor, talk to us.